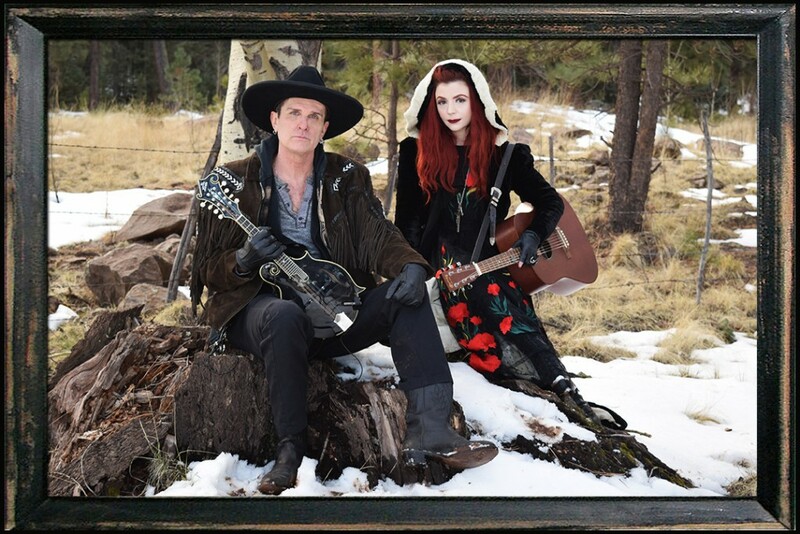 The promo video shoot for the next Heathen Apostles single Drowned In Trouble has wrapped, it was shot on location at the White Mountain Apache reservation in Eastern Arizona by Dakota Livesay. Drowned In Trouble will be the second single and video from the Fire to the Fuse album, and the single’s release will be accompanied by a full length music video, check back for the release date. The photo below was shot on location during the shoot.